Sobha International City Phase 3, Sector 109, Gurgaon. Sobha International City phase 3 is one of the popular residential developments in Sector-109, neighborhood of Gurgaon. It is among the ongoing projects of Sobha Developers Ltd.. It has lavish yet thoughtfully designed residences. Presidential villas are available in 400 sq-yards plots, spread across ground plus 2 and basement the villas consist the following 5 bedrooms including 2 master suites with master baths double height living spaces, family lounge and private study front and rear lawns multiple car parks within the plot private elevators VRV air conditioning and central water heating supply system. Introduction: Sobha International Phase 3 which spans over acres of land is a imaginatively designed residential project. This has super-luxury row houses on G+2 and basement structures. Location: The project is situated in Sector 109 of Gurgaon. It happens to be in Gurgaon's suburban location well known as Dwarka Expressway. The project has excellent neighbourhood consisting of Gems International School, Ansal Plaza, Columbia Asia Hospital, IMT university and commercial zone. International airport and proposed Aerocity are just 10 mnts drive away from the project site. Available travelling routes here include Dwarka Expressway, National Highway No. 8 (NH-8) and proposed metro station at short distance. It lies in close proximity of Chintels Paradiso, ATS Kocoon and Raheja Atharva. Available units and interiors: The project hosts 4BHK row houses of 270 square yard. Home buyers here get more living space because of space efficient design of flats. Frond and rear gardens with each home, enhance beauty of the abode. Modular kitchen has adjoining utility area. Expansive living and dining areas here have direct access to rear garden. Large French windows in bedrooms overlook greens outside. Provision has also been made for fully fitted VRV air-conditioning system. The floor plan provides equilibrium of high class and utility. Individuals might download Sobha International Gurgaon brochure pdf from Favista web page. Amenities: To make life easy and comfortable at Sobha International Phase 3, the developer has proposed numerous amenities. Some of these are kid's play area and ample parking space. Lavish club on 2 acres feature swimming pool, spa, gymnasium, tennis and squash court. Every independent floor here comers with facility of two car parks. Round-the-clock security is ensured here. Safety from natural calamities such as earthquake is ensure due to RCC framed structure. 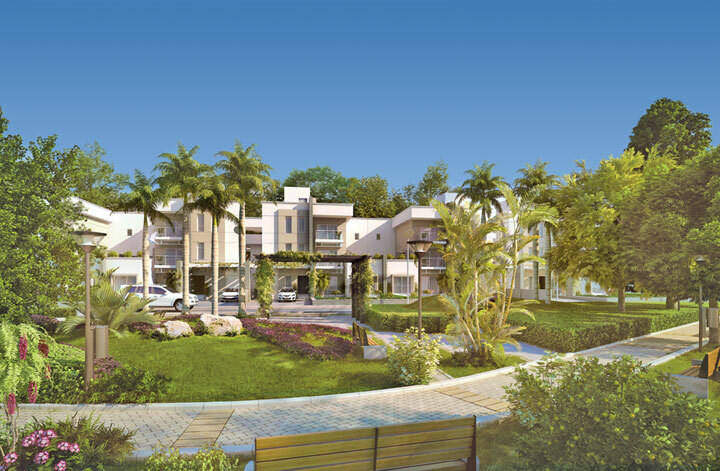 Developer: Sobha International Phase 3 has been developed and created by Sobha Developers Gurgaon. The developer has launched many other projects in same city such as Sobha International City and Sobha International City Phase 2. 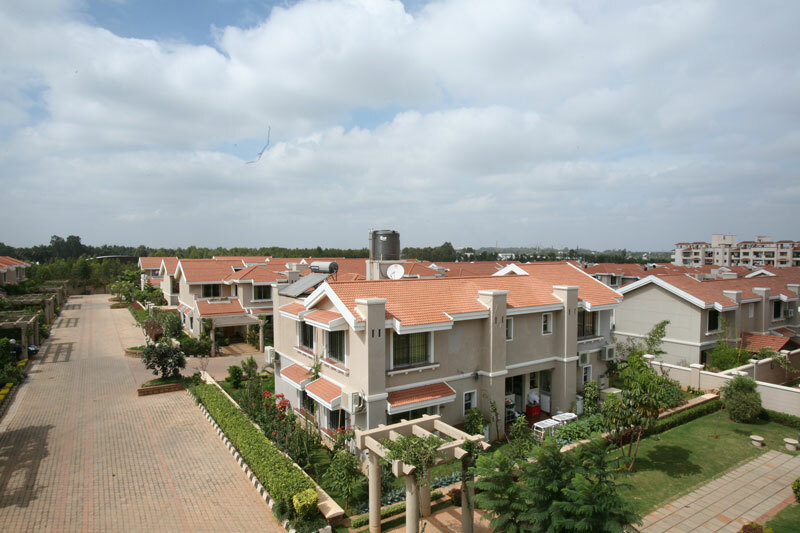 Sobha Developers is known for its other projects in other cities such as Sobha Elite and Sobha Tulip. Current Status: Project is scheduled to be launched soon. Check building and construction updates of the project having a glance at the images.